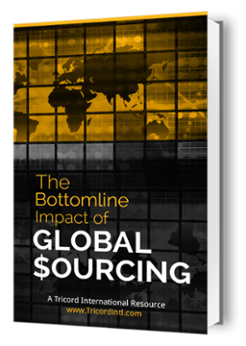 Whether you’re a part of the manufacturing or services industry, you can boost your bottom line by understanding the ways of accurately calculating total landed cost. The total landed cost or total cost of landed shipment is the sum of all costs associated with manufacturing and delivering products till they reach their destination. This includes insurance, freight, purchase price and other such costs. Custom duties and other taxes levied on the shipment may also be a part of total landed cost in some instances. Evaluating both the obvious and hidden costs within the value chain is the purpose of calculating the total cost of landed shipment. Calculating the true cost of a product will help you to find out the most cost efficient way of delivering the product to the end user. Basing your purchasing decision on the cheapest net purchasing cost isn’t a viable thing to do. If you don’t take into consideration the cost of transportation, taxes, tariffs, levies, custom charges and other hidden costs, you’ll end up paying more money than you anticipated. You will be able to make a better and more viable purchasing decision if you know the true cost of the product. In simple terms, you will be making decisions blindly based on incomplete data if you do not know the total cost of landed shipment. Therefore, it is important for you to know the ways of accurately calculating total landed cost, which are as follows. The first step in accurately calculating TLC is to know all of the costs that are a part of it. The costs are divided into four different categories i.e. shipping costs, customs charges, risk costs, and overhead costs. The shipping costs include cost of freight, handling, packing, and crafting. Harbor fees, broker’s fees, VAT, tariffs, taxes, and duties are a part of custom charges. The risk costs include safety stock cost, QA cost, compliance cost and insurance cost while overheads include exchange rates, travel costs, due diligence cost and purchasing staff cost. In order to calculate TLC, add the cost of shipment and the purchase price. Find out if insurance is included in the shipment fees by contacting the freight forwarder. Add the cost of insuring the shipment if the freight forwarder hasn’t include it in the shipment fees. Once you’ve done that, determine the taxes, duties, and custom fees for the shipment. You can look up the U.S. International Trade Commission’s Harmonized Tariff Schedule for these costs if you’re based in the US. Adding up all these costs will give you the total landed cost of shipment. Today, companies are using different ways to calculate TLC. Some companies calculate TLC using internally developed tools or spreadsheets while some take help from a third-party organization. Some companies are also employing commercials tools that help to calculate TLC. These tools include systems such as Enterprise Resource Planning (ERP) and Transportation Management Systems (TMS). There are many different ways of calculating total landed costs. However, the most important thing is understanding the importance of calculating TLC. At Tricord we understand the importance of correctly calculating TLC. We make this easy for customers as well. 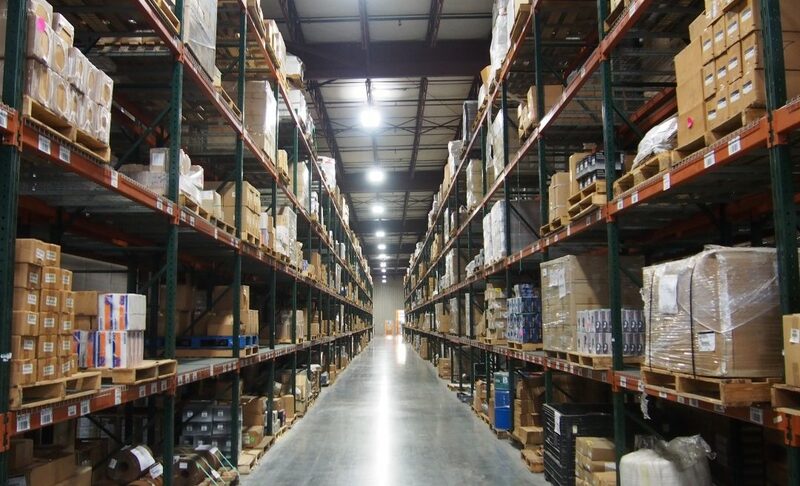 Our quotes include cost, supplier to our stateside inventory management facility, in our piece part pricing.